Growthdeck portfolio company Fissara has announced a new customer Comvergent - a network telecoms specialists deploying and maintaining telecommunications equipment at both ground level and on radio towers. 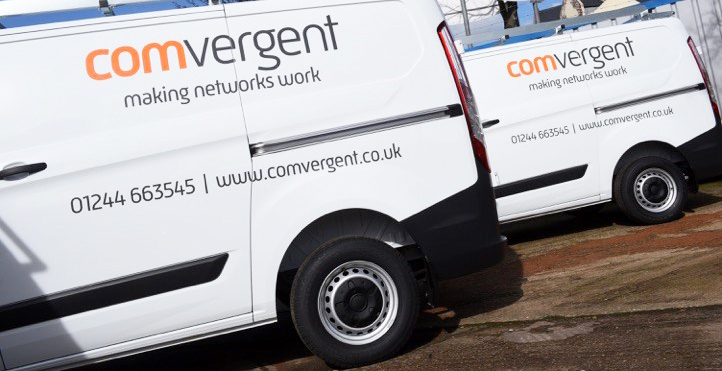 Comvergent's business covers the breadth of the UK, working in both the field and back office with the ability and flexibility to ramp up quickly to match their customers needs. Working with some of the largest Vendors, Operators and Service Providers including amongst others BT, Nokia, Aqiva, Ericsson, NEC and Huawei, Comvergent offer a portfolio of telecoms services across a complete range of projects that deliver on time and within budget. Following a comprehensive pilot, fissara has been deployed into the operations division of Comvergent to introduce a new, streamlined process for delivering, managing and operating field teams and telecoms projects. fissara will optimise project planning and resource scheduling, providing a significant reduction in paperwork and unnecessary repeat visits. The system also manages documents and site captured data and overall, will deliver business efficiencies and productivity gains throughout the organisation.